Denmark are the defending champions with Thorbjorn Olesen and Soren Kjeldsen looking for back-to-back tirles. And Olesen is hopeful they can come out on top again. “It’s such a difficult format to play best ball, foursomes, it’s very tricky and it’s not always the best players that come out on top. It’s a lot to do with obviously chemistry,” he said. Despite the Danes’ confidence – home favourites Australia are confident of delivering with Marc Leishman partnering Cameron Smith. “It will be different, being favourites, for sure. 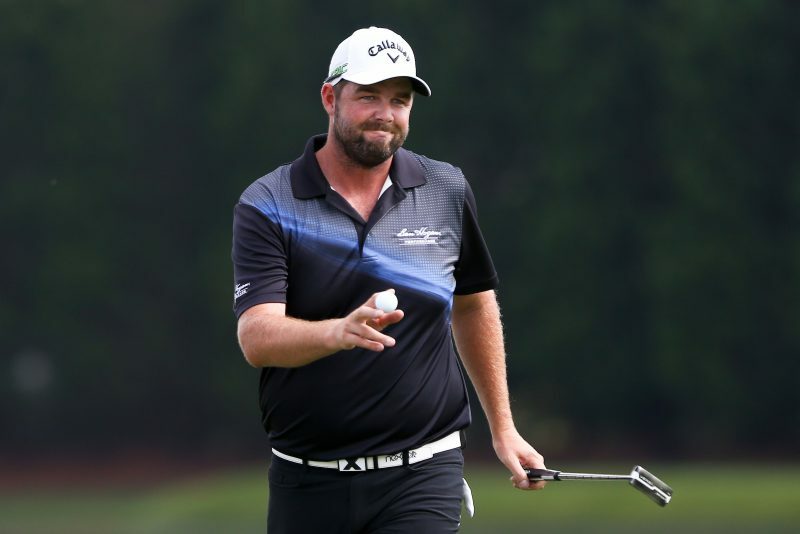 But I think most of it is pressure you put on yourself,” said Leishman. And Bookmakers are getting behind Australia, making them 4/1 favourites. Odds accurate; 21/11/2018 12:00 am.